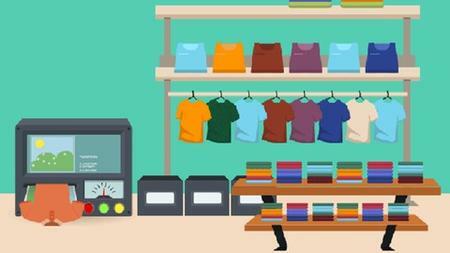 Learn how to start your own T-Shirt Business Online to make Passive Income. Sell T Shirts online without Experience! If you are willing to learn and put in the effort to implement what I teach you in this course, go ahead now and click the big button at the top to enroll yourself and start experiencing the results for yourself!